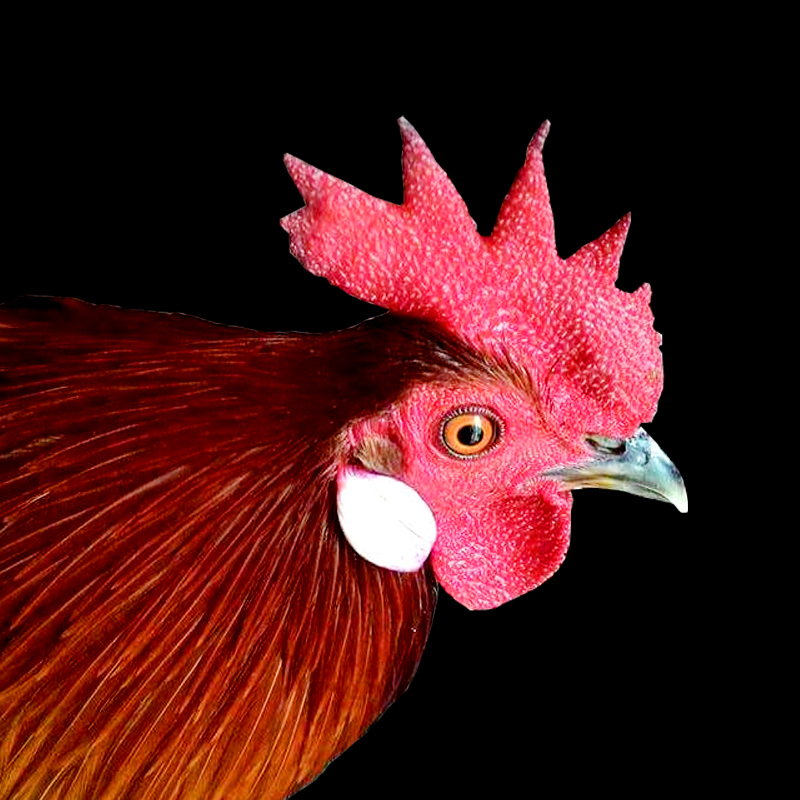 Ayam kate is father of Bantam breed originated from Banten Province in Indonesia. 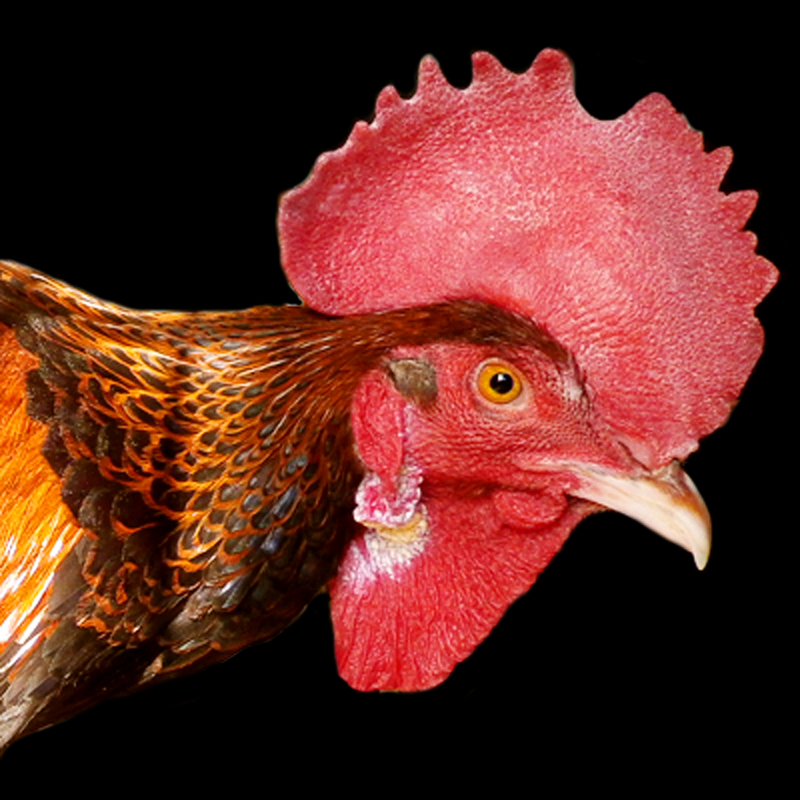 This beautiful chicken breed is originally as the basic chicken breed of bantam with small size and short. 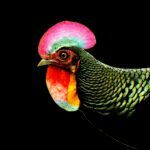 The ayam kate has result many variant spread widely crossed with various other chicken breeds to produce more unique and interesting breeds. 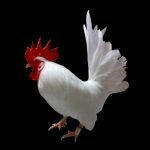 For the first time the smaller chicken breed discovered in port of Banten, Sunda kelapa by European sailors in 16th century. Currently, Banten has become part of the province in Indonesia. 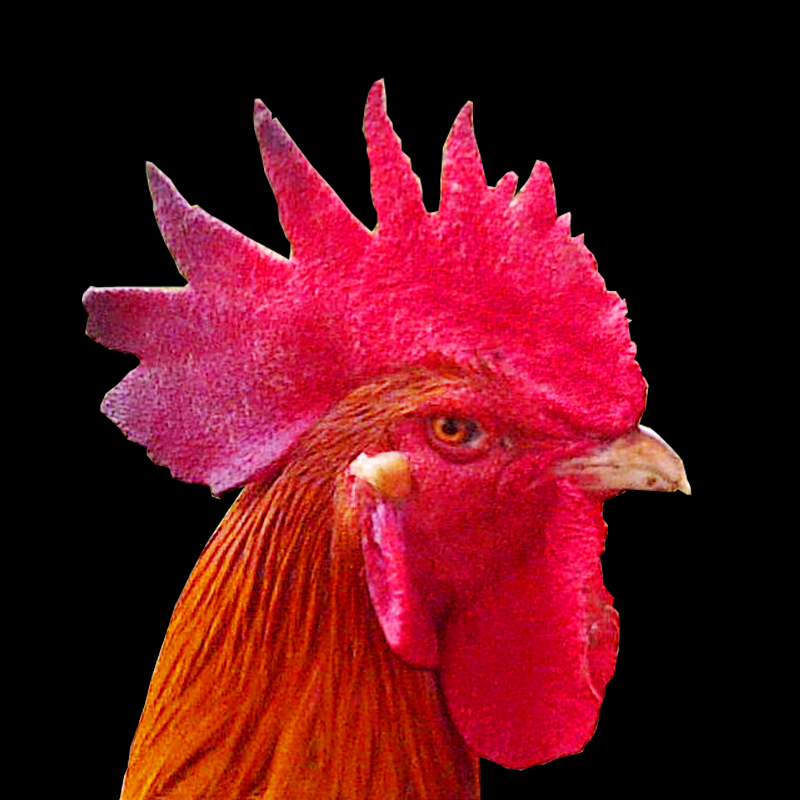 Ayam kate banten closest character to the red jungle fowl as know as the ancestor of chicken breed. 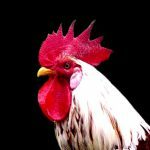 Its form such as size and smaller look like first result of domestication of chicken such as brugo or similar to old english. 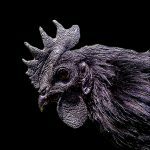 Curently, the pure ayam kate banten is rarely to found in banten region itself because the trends of keeping fancy chicken have started displaced by other chickens breeds. 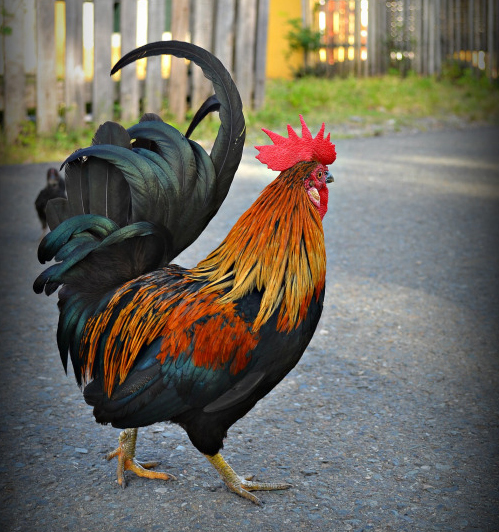 Kate Banten breed has amazing dominant chromosome, it able to create small size from another chicken breed. 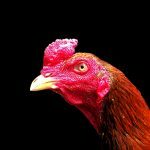 as we know they are spread many kind of bantam breed. Most great work with the Kate Banten is serama as we know those are cute and very popular of minimize chicken breed. and become more surrounded after their successful to be the most smaller chicken breed in the world.